I made this layout for the Guest Designer Challenge at Sketchy Thursdays. I love their blog, and go there often of inspiration when I'm having trouble figuring out where to start. Here is the sketch I used. I kept it pretty much the same, with just a few creative liberties. 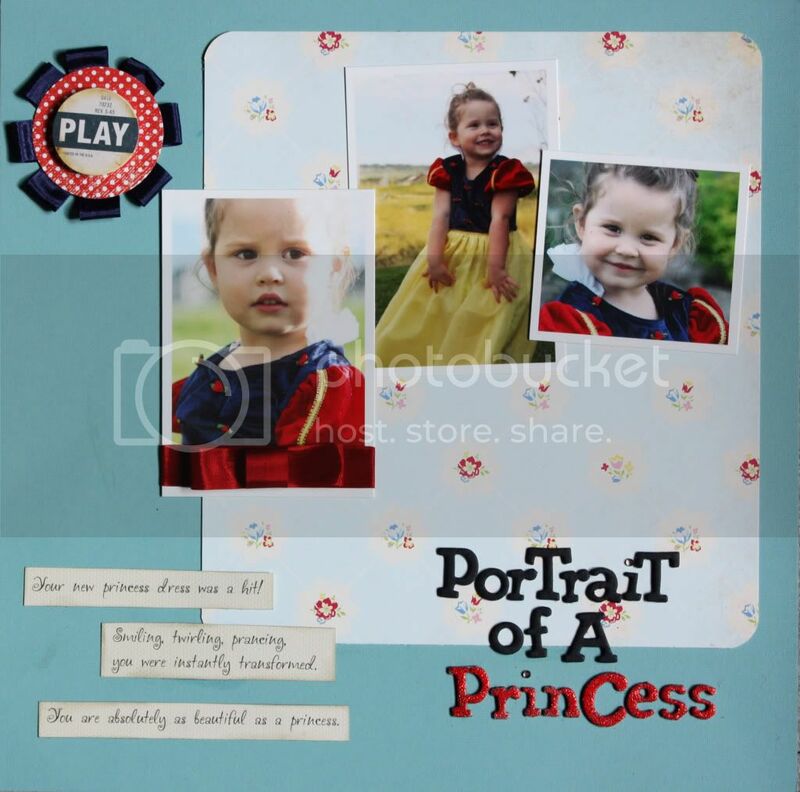 Sweet layout - and so is your princess! !